It is a rare privilege to sit at the feet of Hawaiian elders—to hear their stories firsthand. Their wisdom and knowledge are seldom passed beyond family, but now, with this important book, their expertise is available to us all. They are kahuna, the experts, considered the best in their fields. 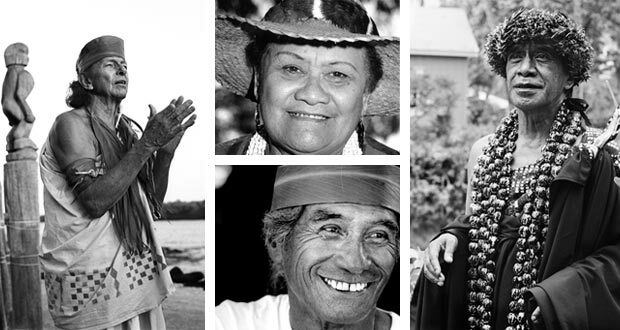 All are leaders of the cultural renaissance that awakened the Hawaiian spirit in recent decades. These are 24 people who have led lives that matter, and what matters most to them is to keep lit the flame of a culture that nearly died. 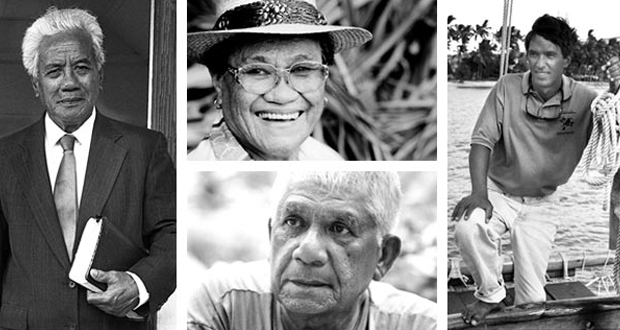 Through their efforts, Hawaiian culture lives on. They prompted more than a cultural rebirth, they inspired a revival of spirit. 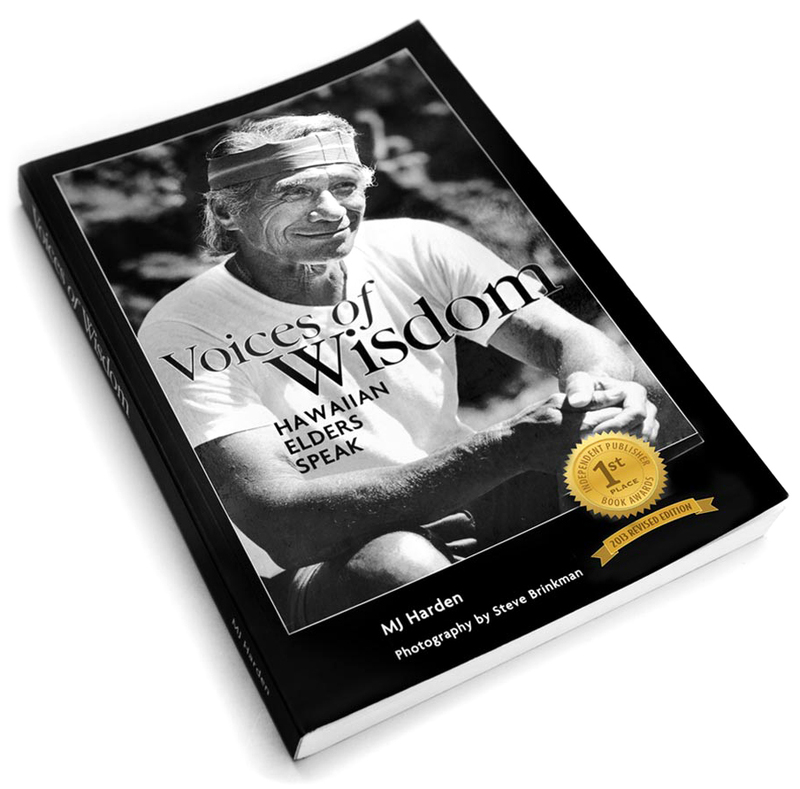 Voices of Wisdom Hawaiian Elders Speak was the national first place winner of the “IPPY” (Independent Publishers) Award, besting cultural books from many of America’s biggest university presses. 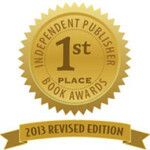 The writing, the book’s design and the Hawaiian subject matter were cited for the win. Voices of Wisdom was written none too soon. This generation is going and gone.